The luxurious Fairmont Pacific Rim in Vancouver is a stunning place to make your one-in-a-lifetime dream come true. With breathtaking views of the Vancouver harbour and North Shore mountains, the Fairmont Pacific Rim has a professional team of wedding experts that will take care of every last detail for you. 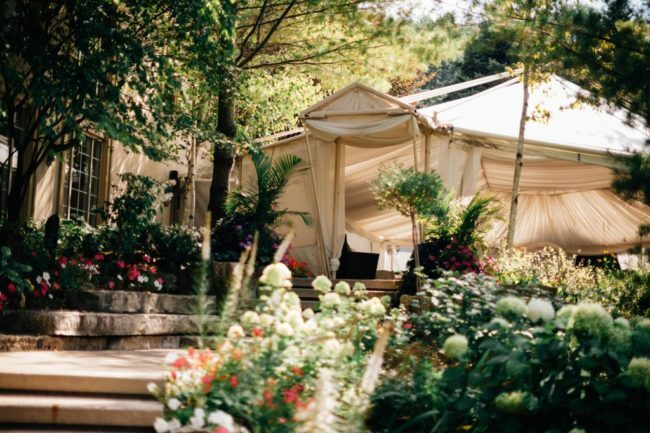 For an inside or outdoor wedding, Hockley Valley Resort in Ontario has you covered regardless of the season. With massive guest spaces, and scenic views of the ski hills, outdoor saltwater pool and fountains, this resort is a romantic getaway that you will never forget. Contact their team of wedding professionals to help you plan your dream destination wedding. 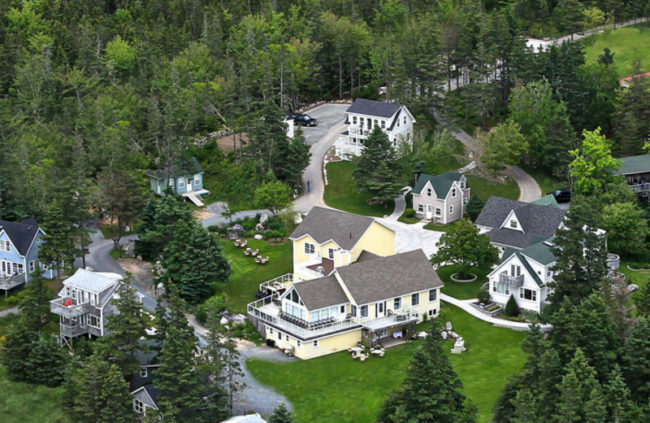 Oceanstone Seaside Resort is located in a beautiful private village near Peggy’s Cove on Canada’s east coast. You will be free to relax amongst magical cottages and embrace each moment as your Oceanside wedding team takes care of all the rest.